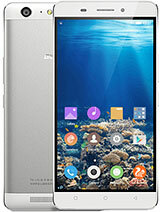 Got the delivery in 2 days from Gionee india website. First order, first day.. 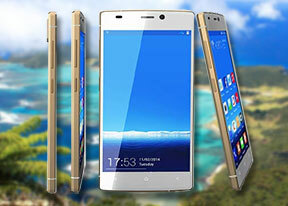 Awesome form factor, excellently crafted, really slim and responsive.have a Elife 6 too. 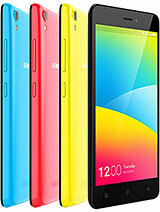 Gionee roxx, they need to make their presence in india most visible. I hvae an iphone 5s too and really do not feel lyk paying premium prices for an apple product again. when it will be coming in chennai??? mani, 08 May 2014why it has no external memoryActually, the presence of micro sdcard makes the phone slow, that's why most of the brands dont include expansion option. AnonD-51017, 22 Apr 2014Hi Lalu, The application memory available is close to 11GB. 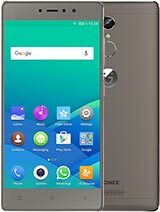 Regards, Gionee India TeamSingle sim or double sim? Please this mob. Works in Europe and middle East? 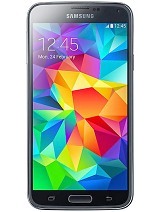 700 mHz minimum frequency, it supports being full hd. Joe, 06 Apr 2014Too expensive. Its P25,000 here in the Philippines. 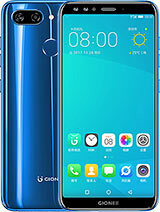 Known/Popular brands are cheaper such as t... moreyou really dont know gionee, as i see,, why dont you try to hold that device then comments here, you compared it to them? oh hell... thats why you only have that tech. you are left behind madam! 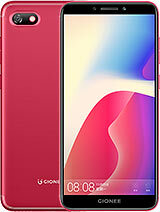 IS there an exchange value for this phone and ive heard that there are very minimal service centres in Bangalore.Please update all your details on your website and also provide a number which is answerable.Thanks. 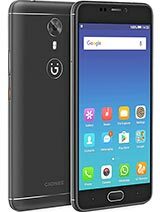 Saw this phone at a gionee outlet in chennai, liked the phone but its not available, they asked for pre order and the price was too wierd , he asked me to pay 500 advance and told me that the price will be 24,900 rps, but thts too much. Company launched it at 22,900. Will wait for it to readily available at a cheaper price. 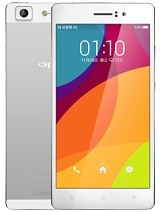 prek, 28 Apr 2014Yesterday I had a look of this mobile at one of the gionee outlet in INDIA, the phone is reall... moreWhere have you seen in it India? Tannu, 26 Apr 2014when will this (Elife s5.5) and ctrl v5 be available in india.. Plz rply. and wat would be th... moreYesterday I had a look of this mobile at one of the gionee outlet in INDIA, the phone is really good in looks. they carved it to perfection. Display is crisp and sharp. Camera is also good but not the best. Tannu, 26 Apr 2014when will this (Elife s5.5) and ctrl v5 be available in india.. Plz rply. 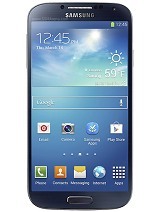 and wat would be th... moreS5.5 mostly expected to launch by may 10th..